Click on the book cover to view a larger version. Classic Science Fiction by the editor of ANALOG.What if Newton was wrong -- or just seemed to be wrong? What if visitors from an advanced civilization accidentally made it seem as if the Three Laws of Motion didn't work as advertised -- and thus got Newton in very serious trouble with the authorities? And what if that was just the start of the trouble? 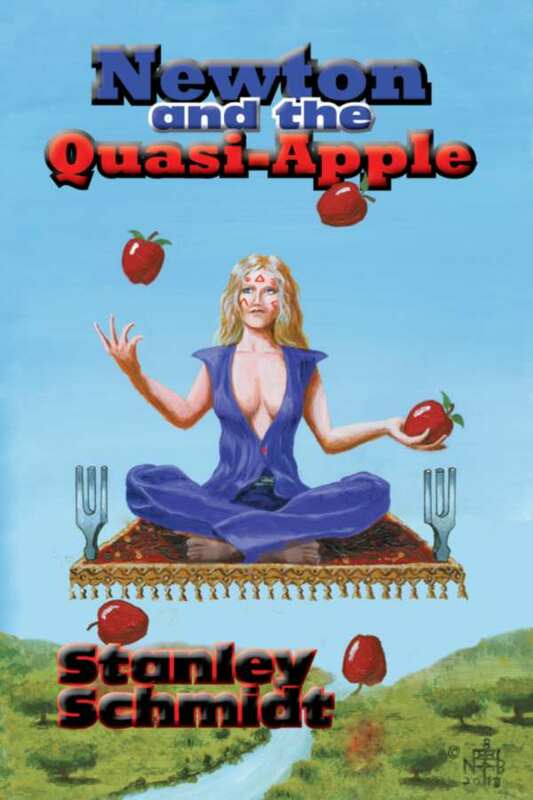 You may order the print edition of Newton and the Quasi-Apple from FoxAcre Press, or from most major online booksellers. The links below will take you directly to the order links for this title. These links will open in new browser windows. If you're having problems with your order, e-mail us at foxinfo@foxacre.com.